A ski base layer should be lightweight, comfortable, and pull moisture away from your ski to keep you dry and warm. 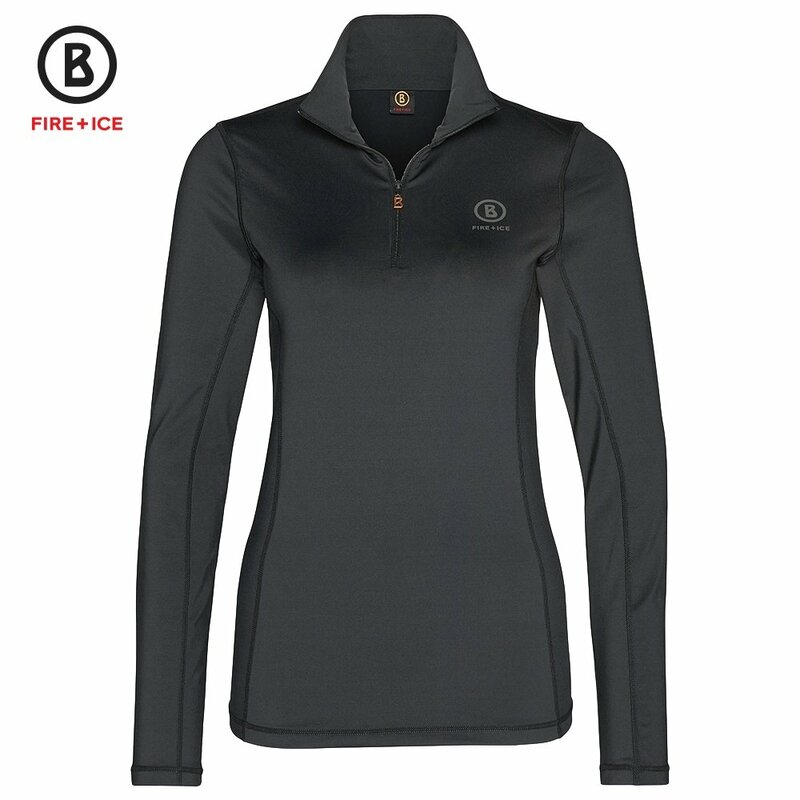 That's exactly what you'll get with the Bogner Fire + Ice Alexia2 Turtleneck Mid-Layer. It's slim cut ensures a fit close to your body, which helps it stay in place and quickly wick away sweat and condensation. The Alexia2's ¼-length zipper allows you to control air flow on your neck, great for days that start chilly but warm up in the afternoons.